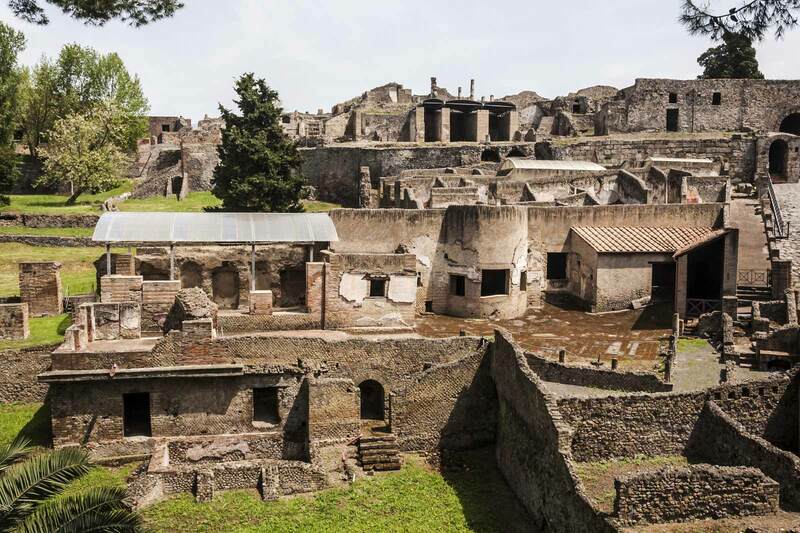 One of the top destinations in Italy, Pompeii is the ideal day trip from Rome. 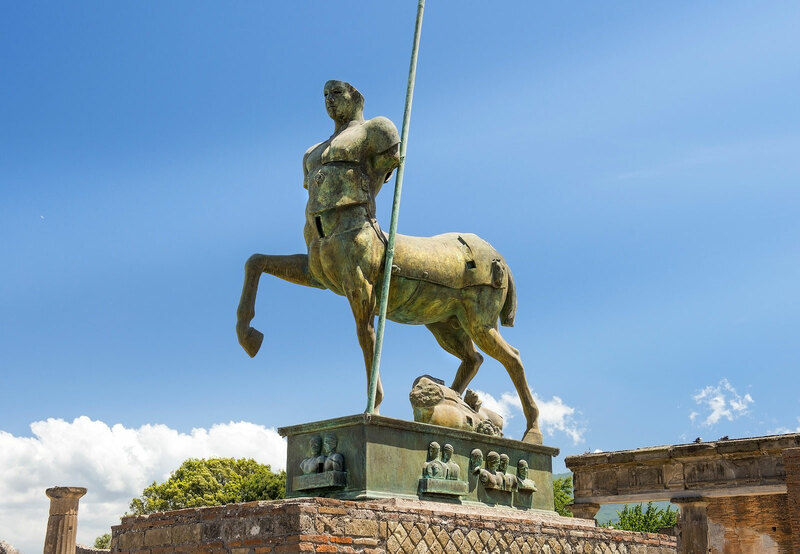 This unique option takes you by shuttle bus from Rome to Pompeii, where you can either wander around the grounds yourself or upgrade to a guided tour with one of our experts. Explore one of the largest and best-preserved archaeological sites in the world. 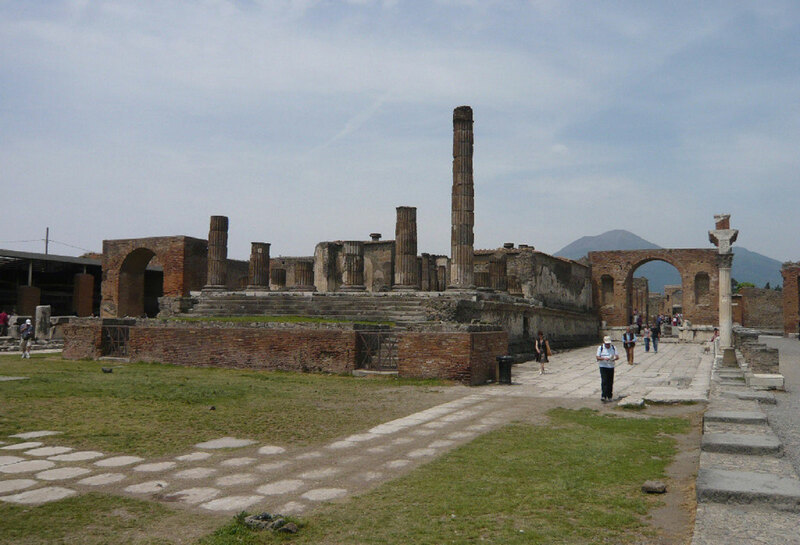 The once thriving Roman town of Pompeii was completely destroyed by the eruption of Mount Vesuvius in 79 AD. But the volcanic ash that followed created a natural casing, almost perfectly protecting what is left of this lost civilization. You can almost visualize what things may have looked like, from the ancient ruins that remain. 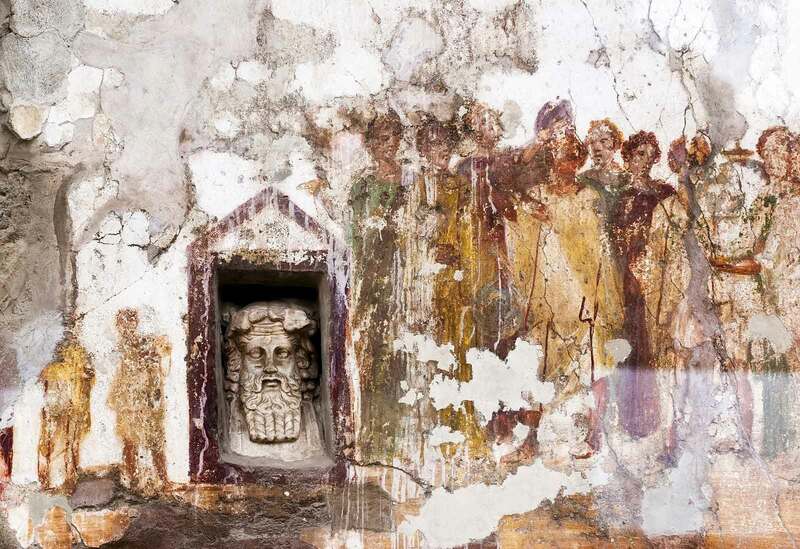 Take your Pompeii visit to the next level when you opt for the guided tour. Our passionate guide will make the city come alive before your eyes, describing what life was like in Pompeii - even the types of food and drink the ancient Pompeians would have consumed.First excavated in the 1800’s, new discoveries are still happening here as of today. Examine antique artifacts such as jars, pots, and even a carbonized loaf of bread! 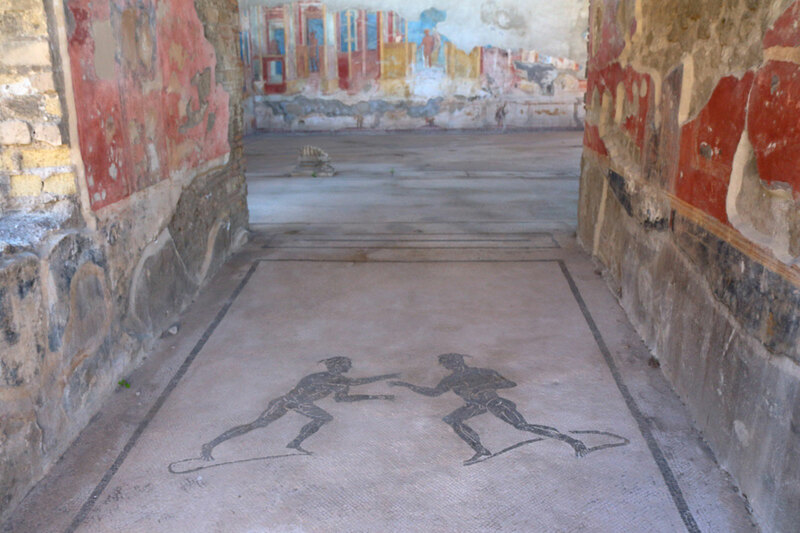 Highlights of this exclusive walking tour includes: the amphitheater (Pompeii’s equivalent to Rome’s Colosseum), plaster death casts, colorful mosaics, frescoes and ancient graffiti – some containing some raunchy imagery. Disappear into another world as you roam in and out of the ancient food shops and bars, public bathing complexes, private houses and villas, bathrooms, and brothels, as our guide recounts the events that unfolded that sad and tragic day. 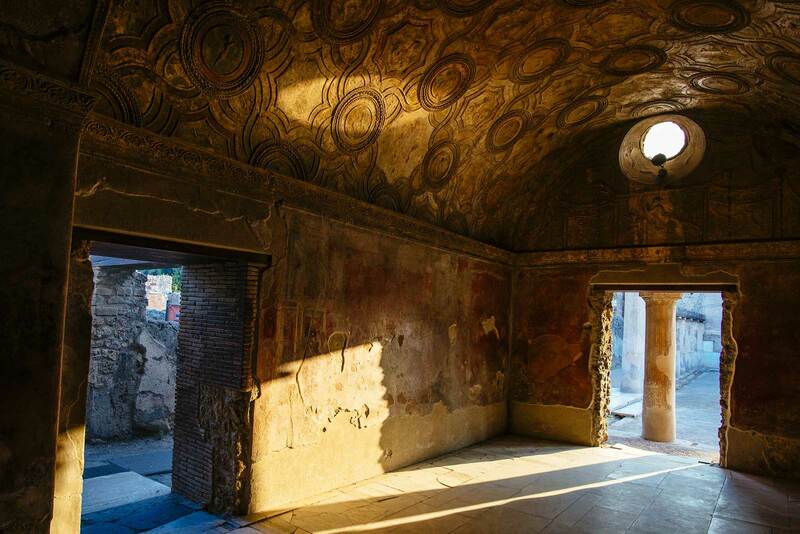 This must-see sightseeing tour of Pompeii is an experience you will always treasure. 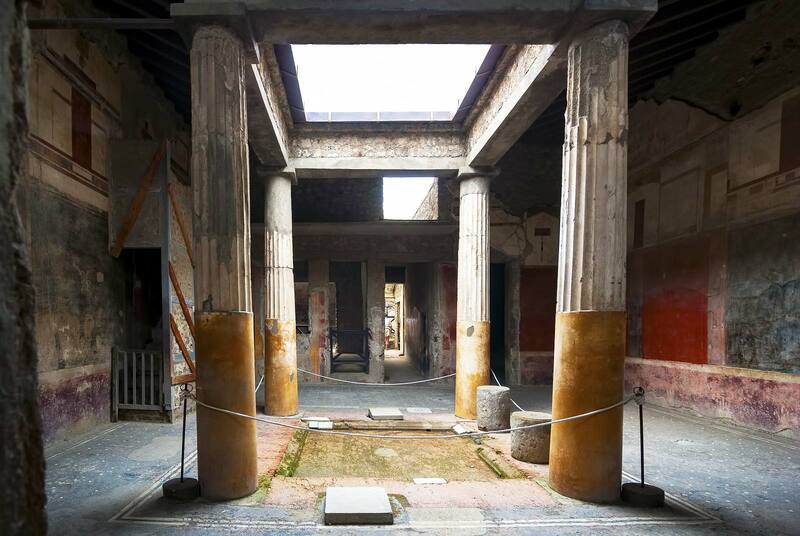 With this ideal day trip from Rome, you have the best of both worlds - a guided tour with an expert guide and some free time to explore Pompeii on your own - without having to worry about transportation. Our round-trip shuttle bus and guided tour from Rome to Pompeii begins at 7:30 am where you will travel comfortably on a bus that seats 50. One of the most traveled to destinations in Italy, with the best-preserved site of excavated ruins, Pompeii is both haunting and fascinating. 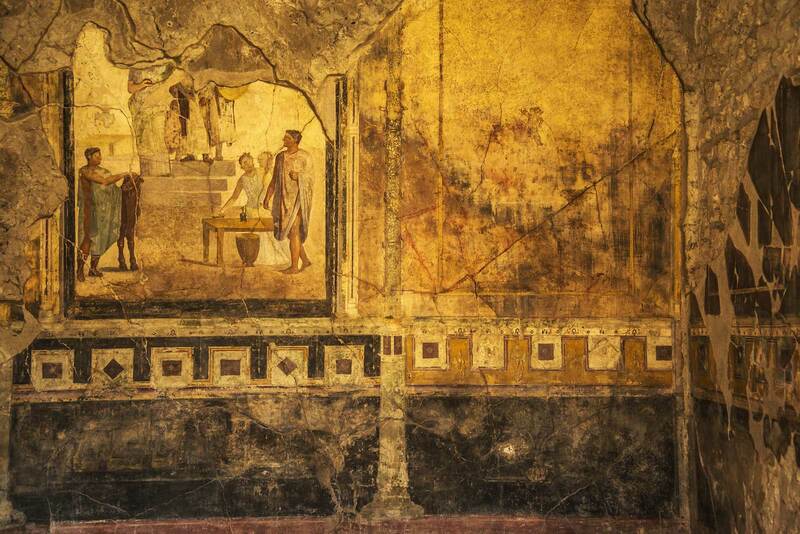 Discover this ancient and legendary city with a 2-hour guided tour, as our expert guide shares the tragic story of Pompeii's destruction. After your tour, you will have 2 more hours to explore the lost civilization and wander around the maze of streets all by yourself. Your imagination will come to life as you walk through the compelling grounds with the impressive Mount Vesuvius in the backdrop. Departure from Rome is at 7:30 am at Via Cavour building 224 near the bus stop (take Metro CAVOUR stop on Line B). A Tours About staff member and guide will welcome you on a comfortable bus with 50 seats. Please arrive 25 minutes before the start of your tour to check-in with a member of our staff. The bus back to Rome boards at 3:30 pm in Pompeii, returning at 7 pm to the same location as the meeting point that morning - Via Cavour 224, near the bus stop.